The deadly violence on the streets of Charlottesville, Virginia, comes at a time of a dramatic rise in prominence of far-right movements in the US. The election of Donald Trump to the White House has been cited as a factor in the re-energisation of activists and groups in America that reject both left-wing ideology and mainstream conservatism. Social media is also said to be playing a large part in promoting these ideologies. A prominent US civil rights group, the Southern Poverty Law Center (SPLC) says that it is currently tracking more than 1,600 extremist groups in the country. But who are these groups, how popular have they become, and what do they hope to achieve? Here is a look at the most visible of the white supremacist movements in the US today. The alternative right (or alt-right) is a disparate group of provocateurs who hate political correctness and love Mr Trump, although critics say they are bigoted white nationalists. This movement's recent rise is said to have been encouraged in part by the rhetoric employed during the 2016 US presidential election campaign, in which Mr Trump was accused of "textbook racism", anti-Semitism, and anti-Muslim bigotry. Mr Trump, for his part, denounced the movement in November 2016, saying he disavowed their views. The phrase "alt-right" started to gain traction in the mainstream media when Mr Trump, as then Republican nominee in July 2016, tweeted an image of Hillary Clinton alongside a six-pointed star resembling the Star of Israel containing the words: "Most Corrupt Candidate Ever!". Alt-right factions, according to a guide written by Breitbart's Allum Bokhari and Milo Yiannopoulos, include "intellectuals", "natural conservatives" and "the meme team" - mostly young activists with a penchant for internet trolling. 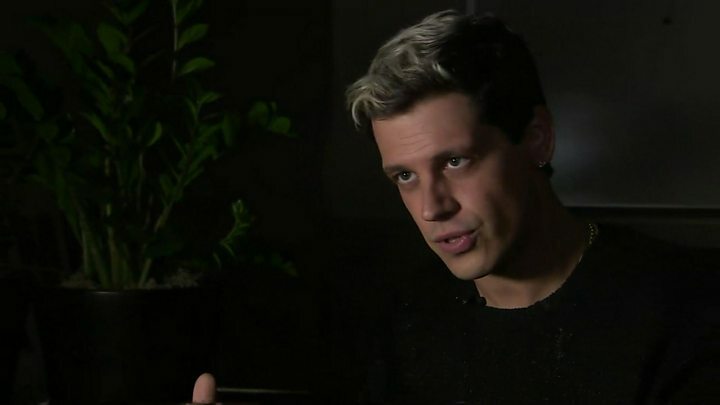 The movement's ideals focus on "white identity" and the preservation of "traditional western civilisation", according to Richard Bertrand Spencer, who coined the term "alternative right" in 2008. Liberty, free speech and the right to offend are its touchstones. Opponents call it racist, misogynist and anti-Semitic. Number of members As a predominantly online movement, the alt-right does not officially have membership, therefore exact numbers are hard to come by. Where are they? The presence of this "amorphous" movement is online and its popularity is said to be increasing nationwide. Are they growing? A relatively new political movement, the group has gained increased prominence over the past year due to its enthusiastic support for Mr Trump. However estimating its strength is difficult. America's most infamous supremacist group, the initial KKK was formed by ex-Confederate officers in the southern states of the US in the aftermath of the American Civil War in 1865. The Klan soon flourished in the south before spreading nationwide in the 1900s. Divisions of the group discriminate against black Americans, Jews and immigrants, and more recently gays and lesbians. 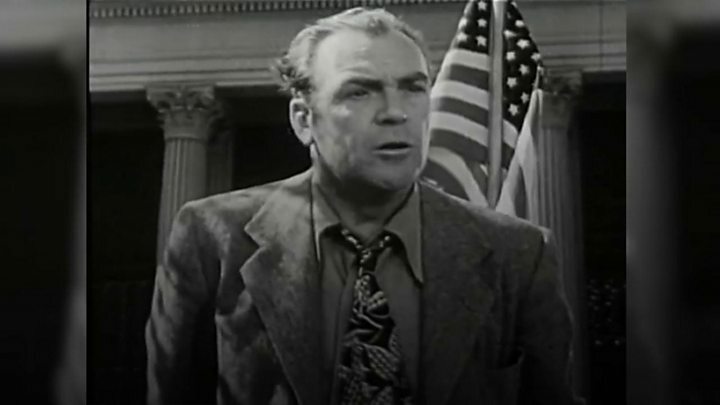 It became a vigilante movement with the aim of preventing these groups from enjoying the same civil liberties and rights as their fellow Americans. 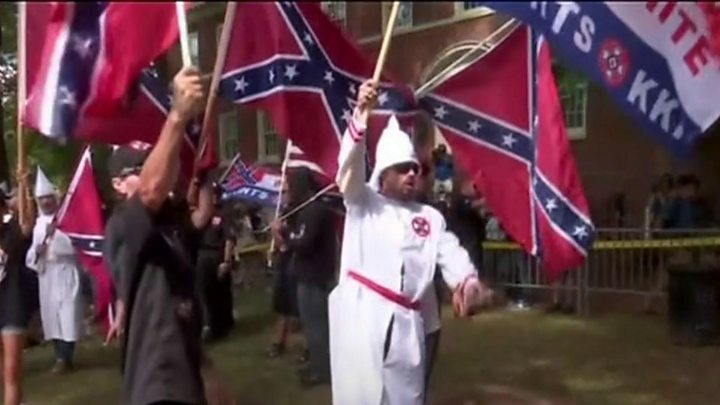 Members historically wore hooded costumes and carried out lynchings and other violent attacks on those challenging white supremacy in the southern states. Factions of the group describe it as a "White Patriotic Christian organization that bases its roots back to the Ku Klux Klan of the early 20th century". Number of members Klan groups are active in most US states and are estimated to have between 5,000 and 8,000 members, according to the SPLC. Where are they? 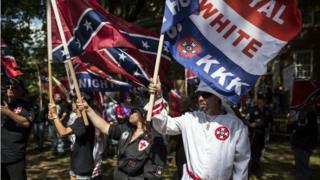 There are dozens of KKK groups in the US stretching from New Jersey to Los Angeles. Groups include the Confederate White Knights and the Traditionalist American Knights. Are they growing? In 2016 the Klan said that it was in the midst of a revival with a "surge in membership across the Deep South". The term neo-Nazi relates to a group of separatist activists who share anti-Semitic ideals and a love for Adolf Hitler and Nazi Germany. The views of neo-Nazi groups in the US are protected by the courts and the nation's First Amendment. In one well-known case, the Supreme Court invoked the First Amendment to uphold the right of a neo-Nazi group to march through the predominantly Jewish town of Skokie, Illinois, and display swastikas. Number of members There are several high-profile neo-Nazi organisations in the US, including the American Nazi Party and the National Socialist Movement (NSM). The most visible of these groups is the National Alliance (NA). A spin-off of the NA, Vanguard America, participated in the "Unite the Right" march on 12 August 2017 that left one woman dead and dozens of protesters and counter-protesters injured following clashes. The most recent membership figures for the NA, for 2012, are estimated to be at least 2,500, while an article published in the New York Times in 2011 said that the NSM consisted of about 400 members. Where are they? A number of these groups were formed or originally based in Virginia. They have become more widespread in recent years with members of groups such as the NSM active in 32 states. Are they growing? The manipulation of the mainstream media is attributed to a rise the far-right neo-Nazi movement, according to the Data and Society Research Institute. Links between US and European neo-Nazis are also said to be growing stronger, according to the SPLC. National Socialist Movement: Founded in 1994, it is one of the largest neo-Nazi groups in the US, with chapters in more than 30 states. Council of Conservative Citizens: Founded 1985, sprung from the pro-segregation movement in the southern states. American Freedom Party: Founded 2009, with origins in California. Has a racist agenda and is against immigration.